Smelne is one of the most flexible shipyards in the Netherlands and has been so for forty years. 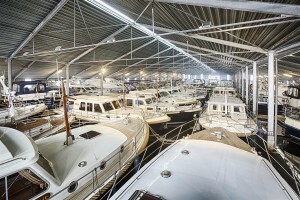 Our yachts are entirely custom built to your specifications at our ship yard in Drachten. Each one is a high-quality, luxury steel-clad Smelne motor yacht. 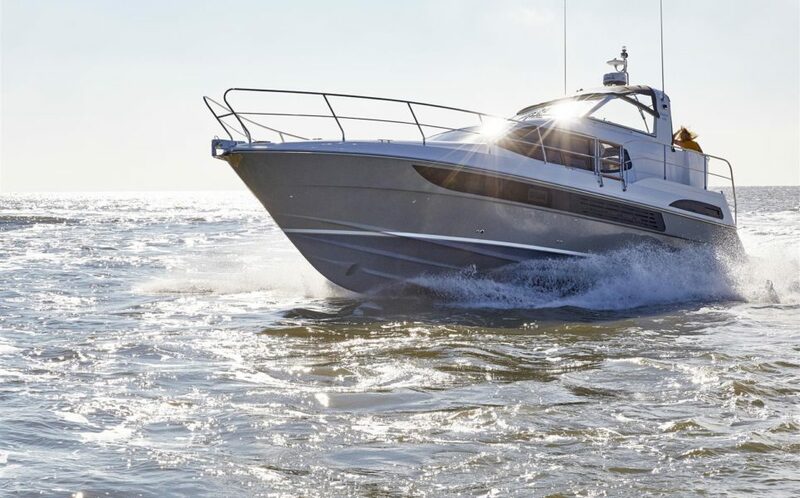 Haines motor yachts We are also official dealer of Hainer motor yachts. View our Haines collection. And you are most welcome to visit our shipyard.